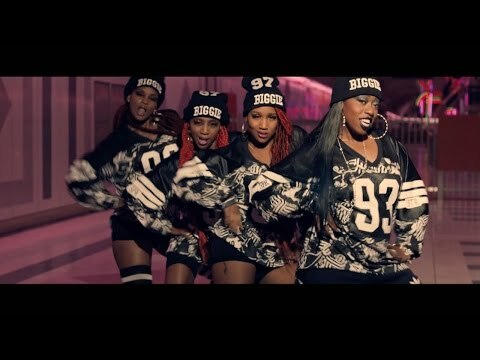 NEW VISUAL: @MissyElliott feat. @Pharrell- "WTF (Where They From)"
and a track tailored for the turn up, it is SO refreshing to see her back doing what she loves. Welcome back, Missy. We've missed you SO much. Thank you for showing them how it's done.